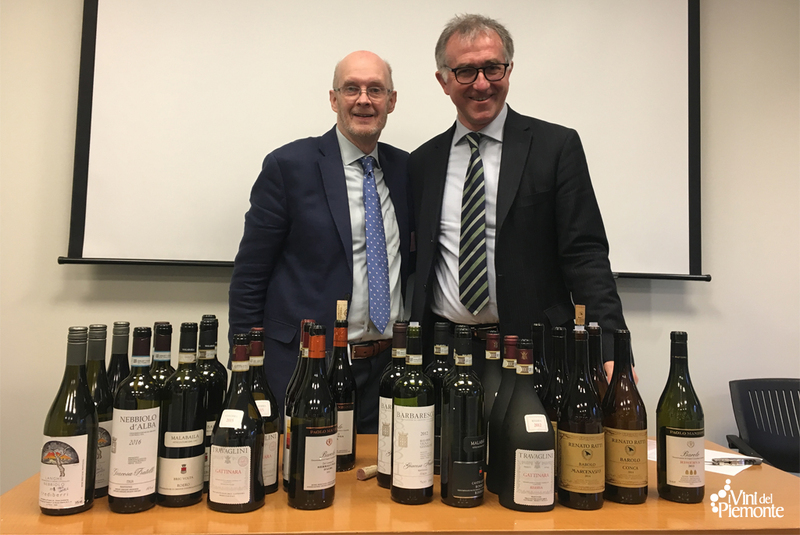 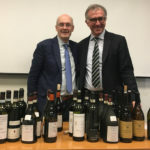 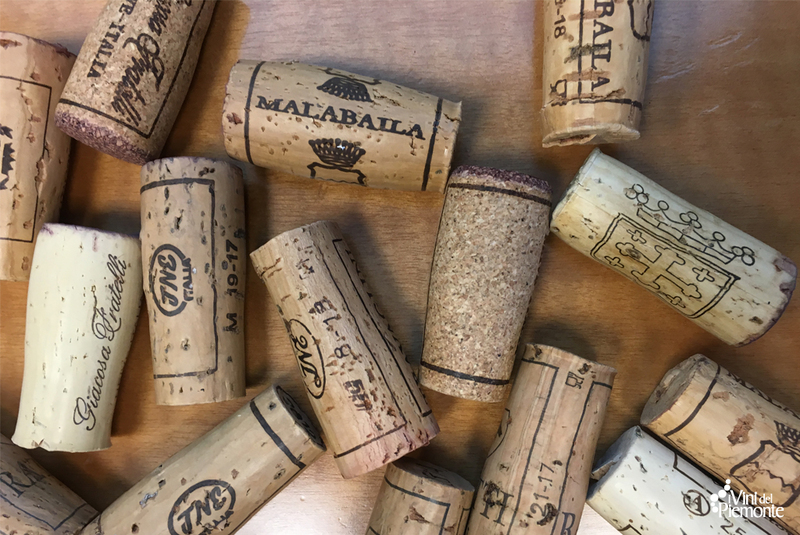 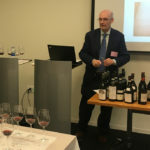 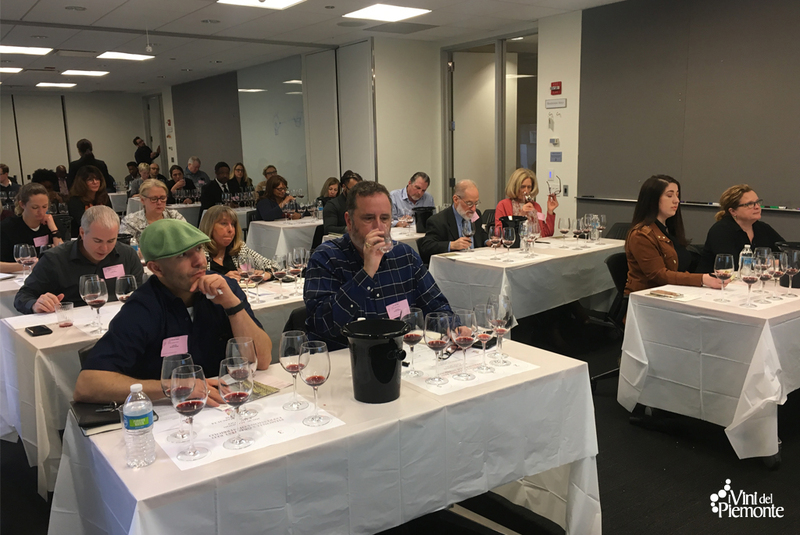 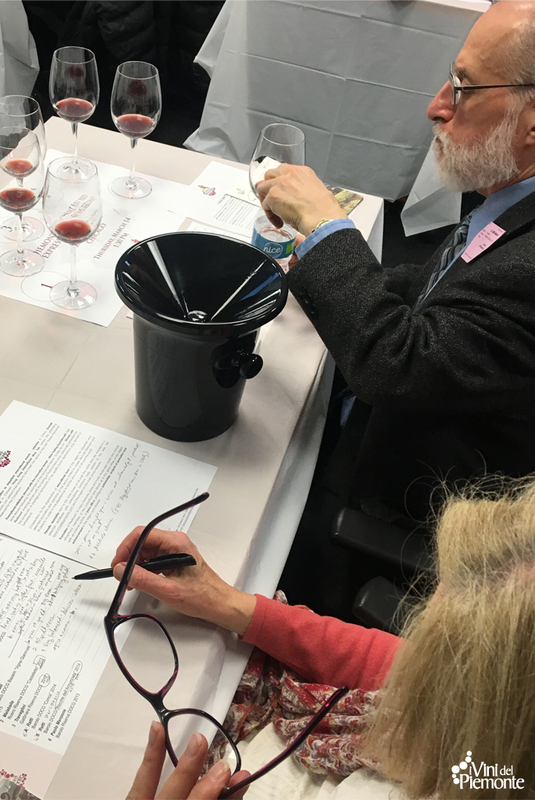 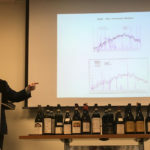 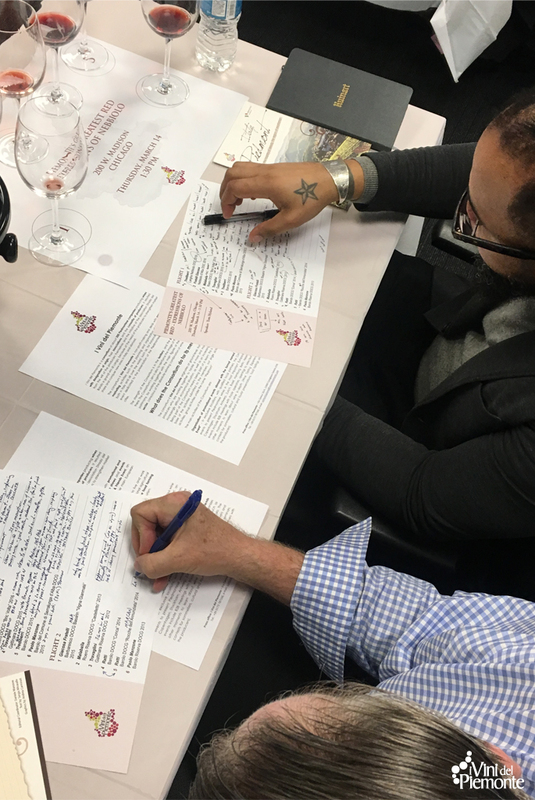 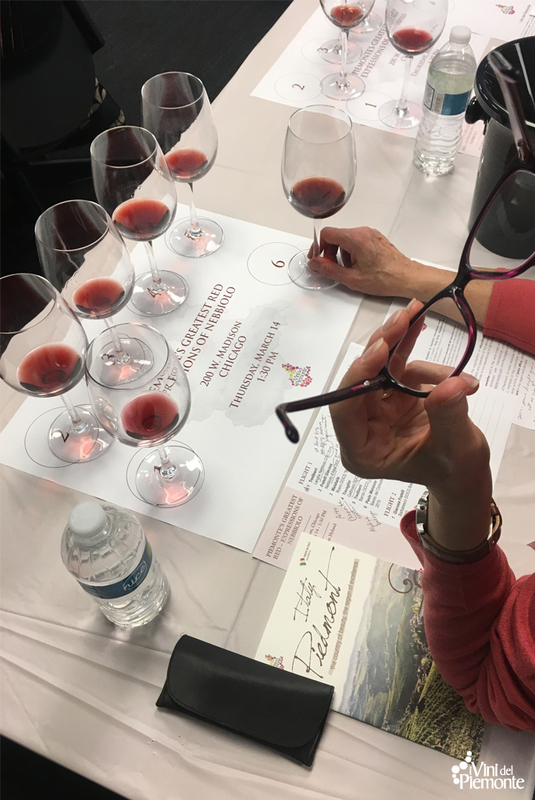 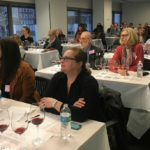 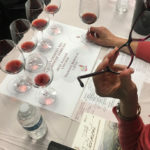 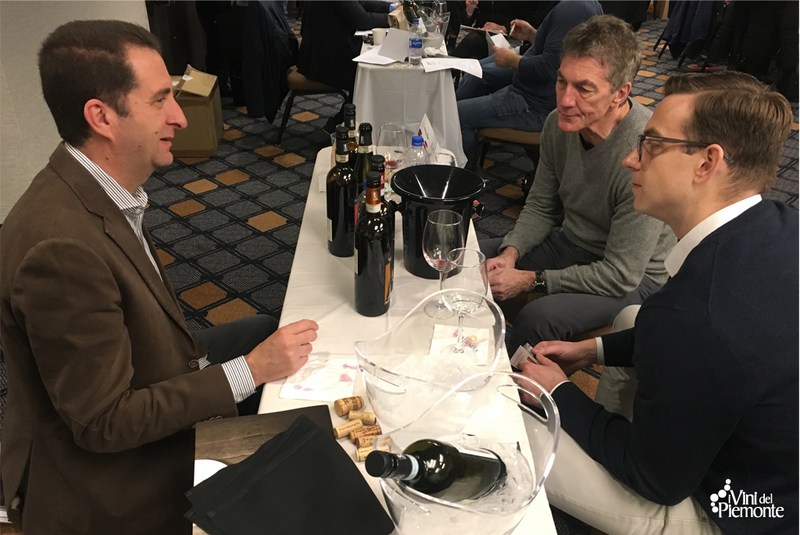 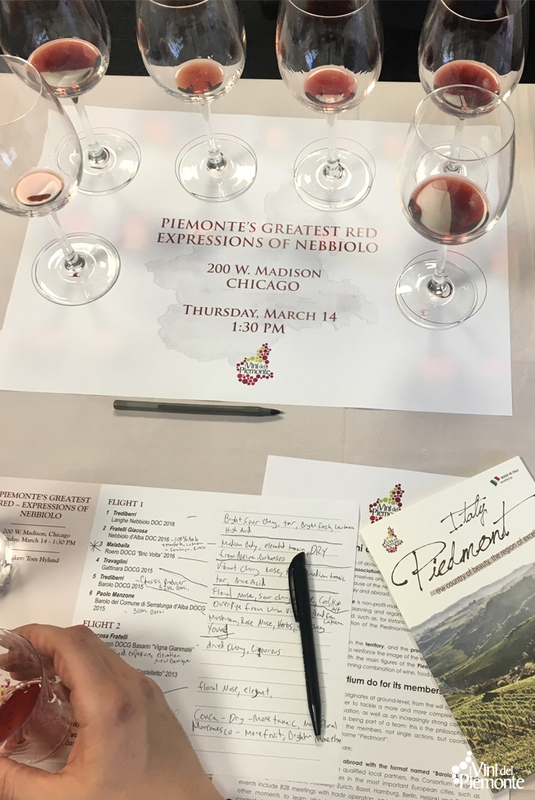 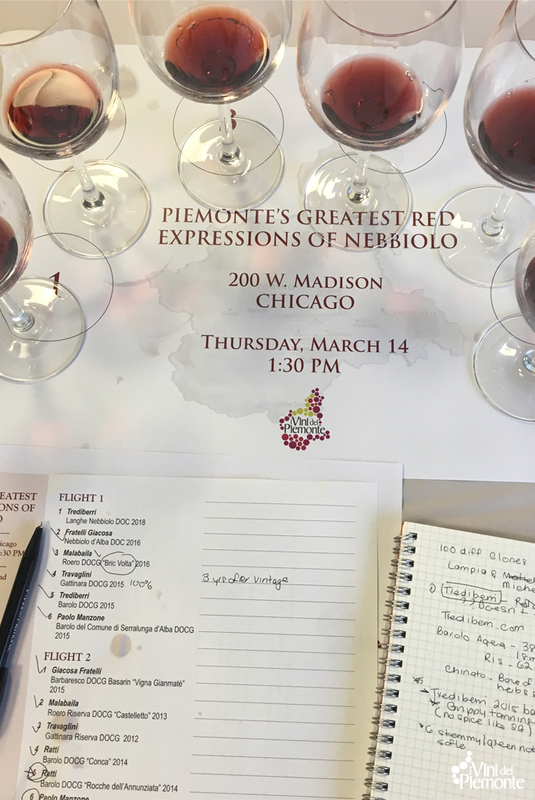 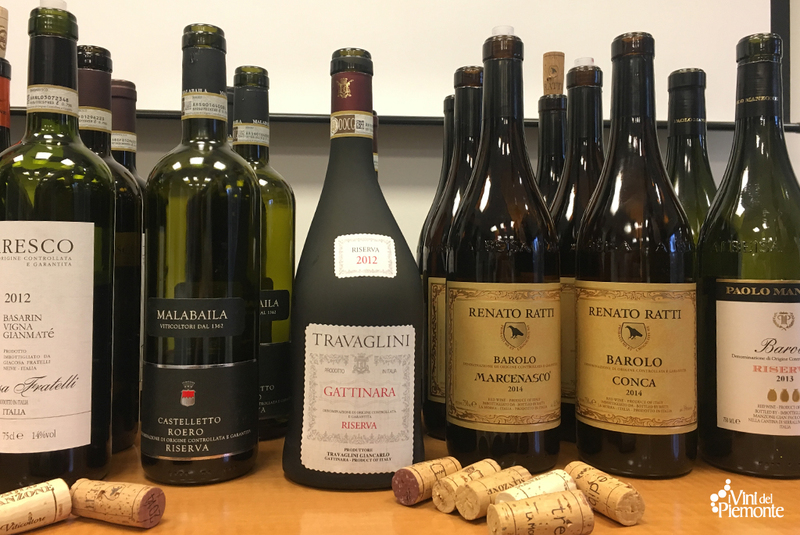 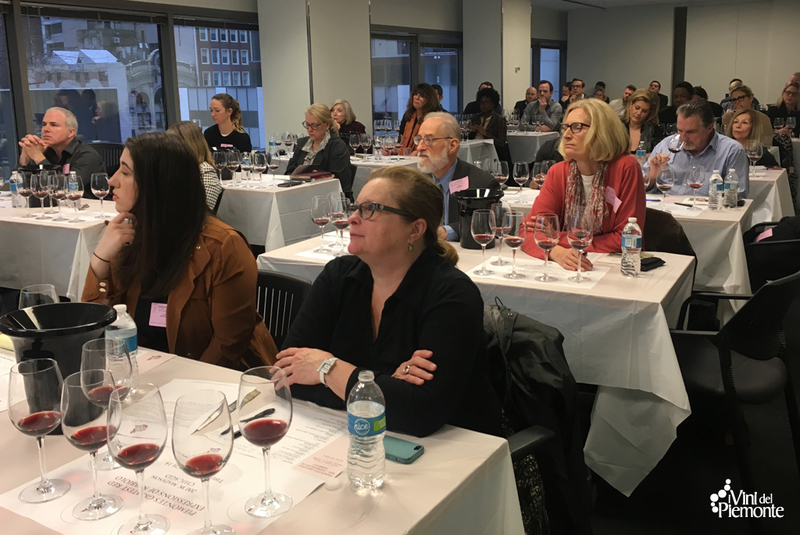 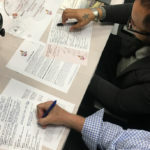 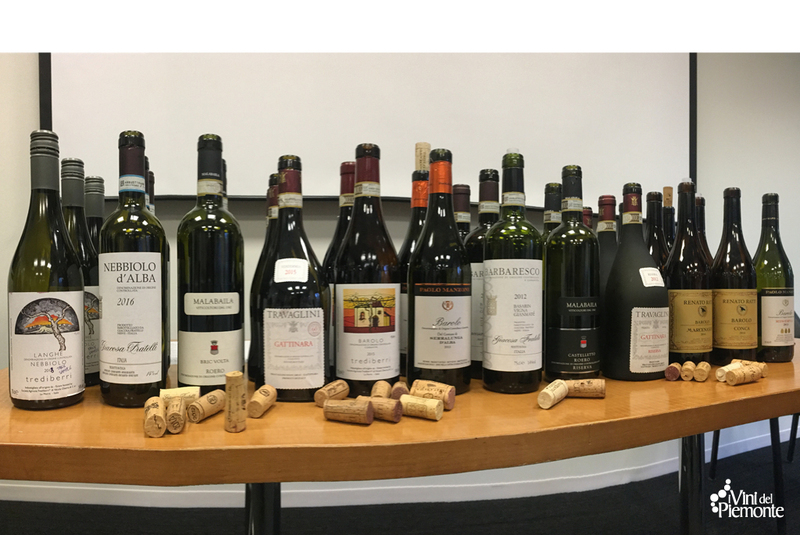 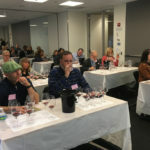 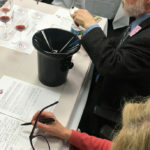 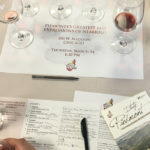 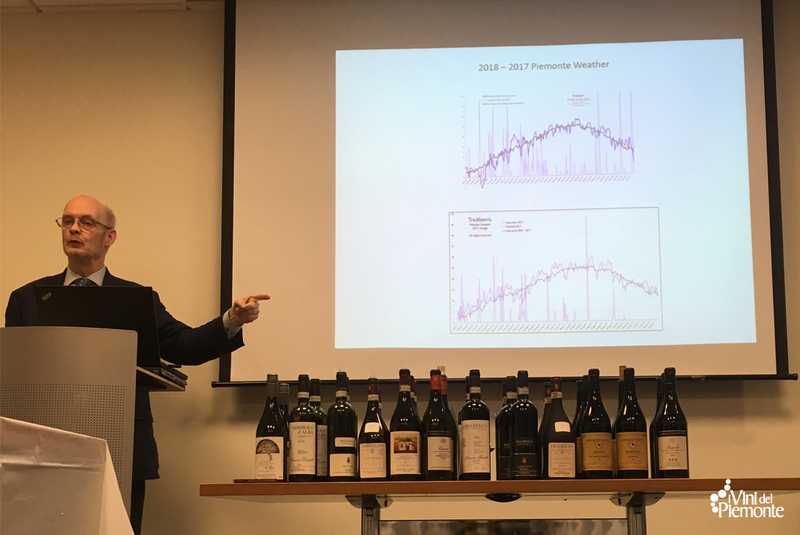 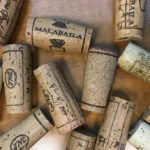 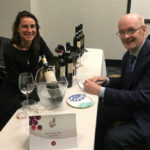 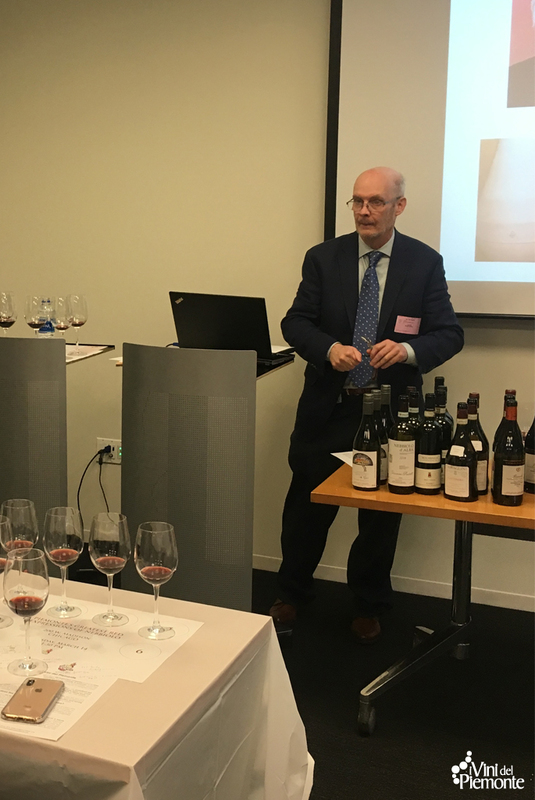 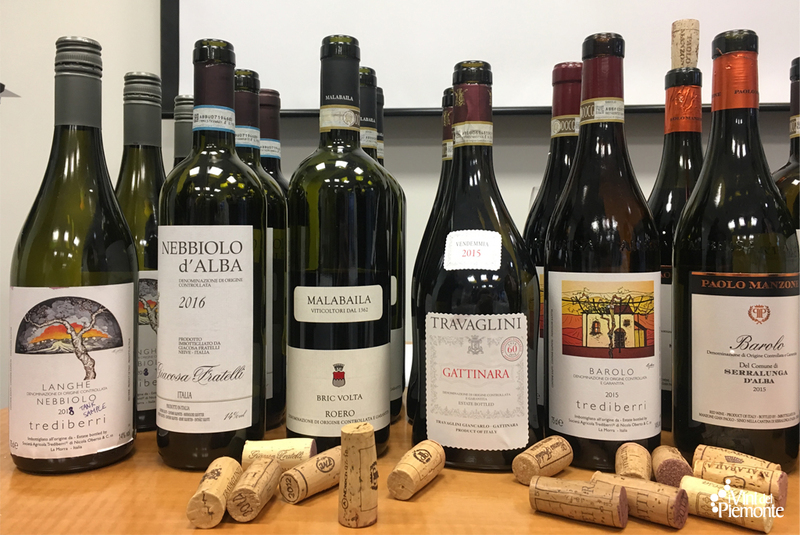 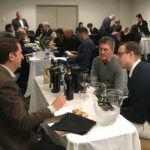 Thursday 14 March 2019 I Vini del Piemonte will organize a day of promotional initiatives in the American metropolis: BtoB and master class with a group of importers/dealers of the Midwest. 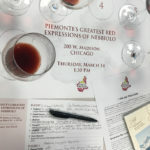 With the aim of supporting the Piedmontese wine producing companies in search of an importer as well as helping the companies to consolidate their position on the US market, I Vini del Piemonte organized a day of promotional initiatives in Chicago, in cooperation with Tom Hyland, renowned journalist, contributor of “Forbes” and “Decanter”, and Ambassador of I Vini del Piemonte in Illinois. 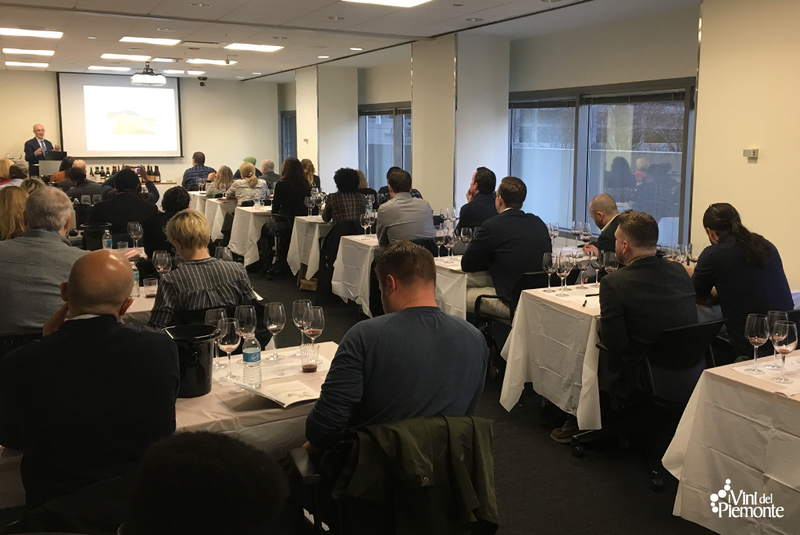 The event took place on Thursday 14 March 2019 at 200 West Madison, spectacular skyscraper with futuristic design located in the “Loop”, the historic centre of the financial area of Chicago. 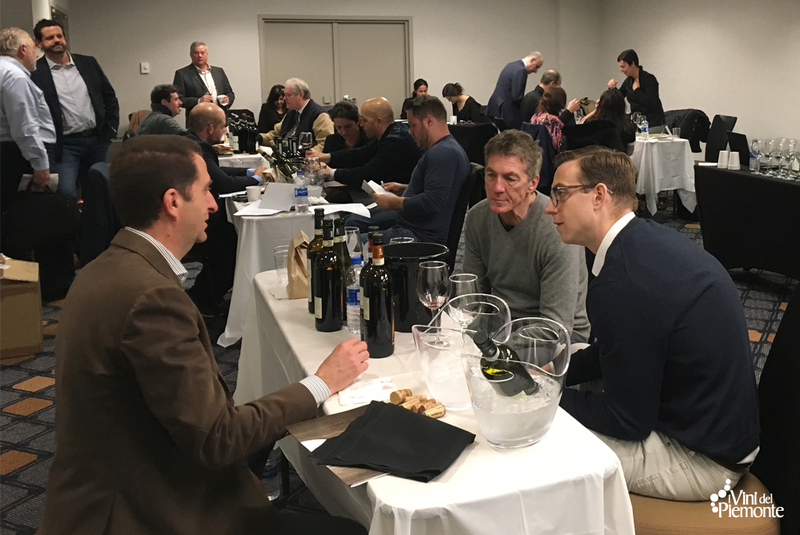 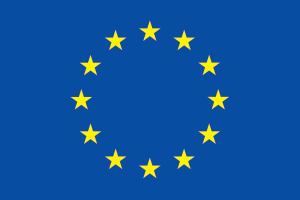 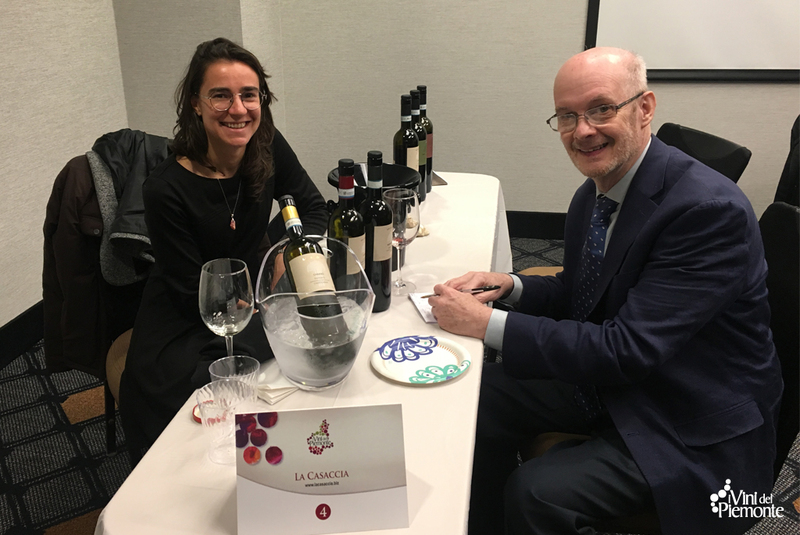 In the morning a session of BtoB meetings between Piedmontese producers and a group of importers and dealers of the Midwest area, scheduled in advance. 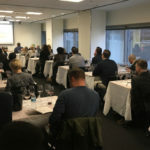 In the afternoon, on schedule, a Master class for sector operators. 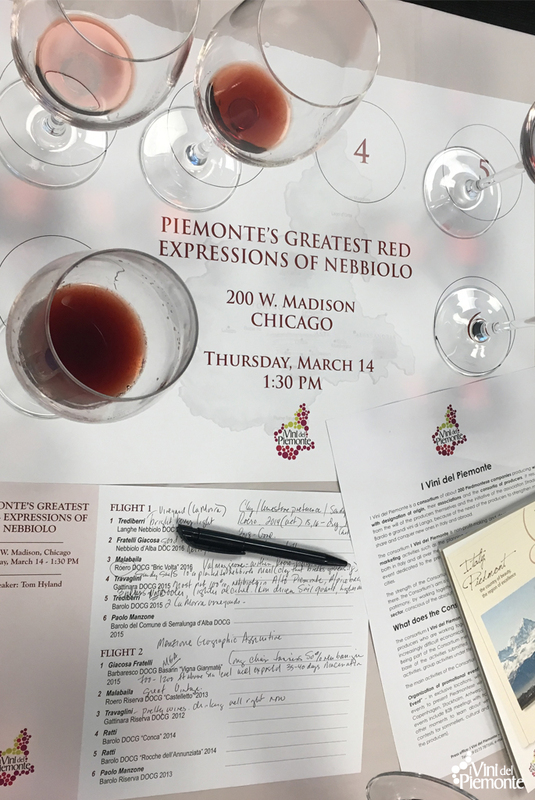 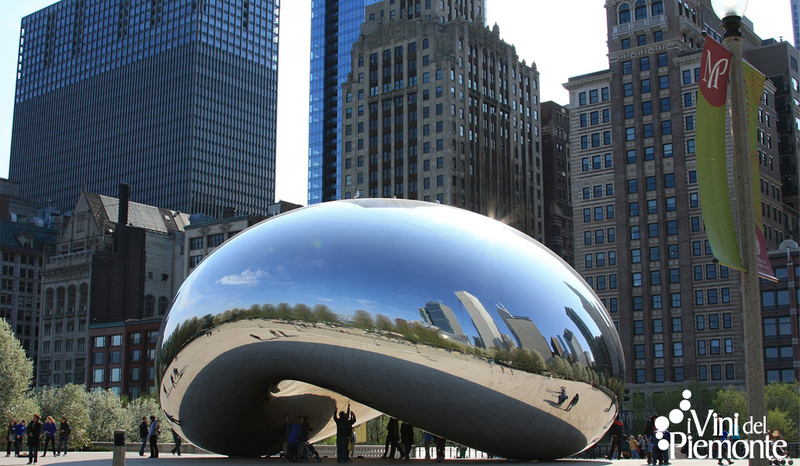 Refined, rich, elegant, Chicago is a city capable of intercepting, as few others, the qualitative and exclusive essence of the Piedmontese wines, also thanks to one of the most interesting Italian food scene of the United States of America.